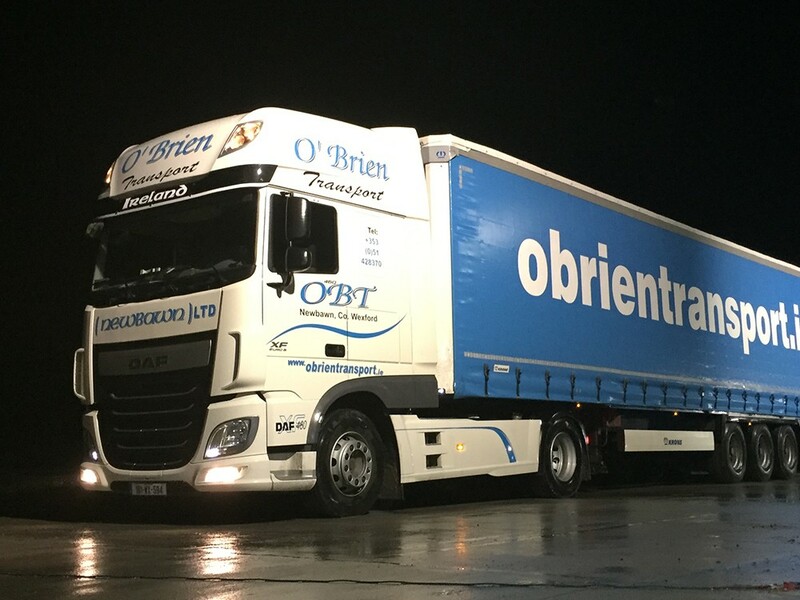 Established in 1972 this family run business is one of the leading transport and distribution Companies in the South East of Ireland, providing national and international haulage to a broad customer base across all sectors of the marketplace. Located at New Ross, County Wexford just off the main N25, 40 minutes from Rosslare Euro Port and 20 minutes from Belview Port, we are ideally located to serve the entire Southern region. In recent years we have significantly expanded our business to include depots in Dublin and Liverpool which has increased our capacity to provide a highly efficient and cost effective service, Nationally and Internationally. Our flexible approach to changing work practices, ability to diversify and an experienced, dedicated workforce has ensured that the business has successfully met the challenges of an increasingly competitive market and has retained a strong, loyal customer base.